 An up and coming Ghanaian dancehall artiste shocking interview of him making a shocking revelation about his entire mission in the Ghanaian music industry has got alot of tongues wagging, with many saying he is just saying trash for attention. According to the musician, popularly known as Cash King , he represents the devil himself on earth and has been sent to take over dancehall music in Ghana. Speaking in an interview with blogger, Arnold Mensah , Cash King categorically said that his strange skeletal tattoos across his chest represents a secret occult group he belongs. 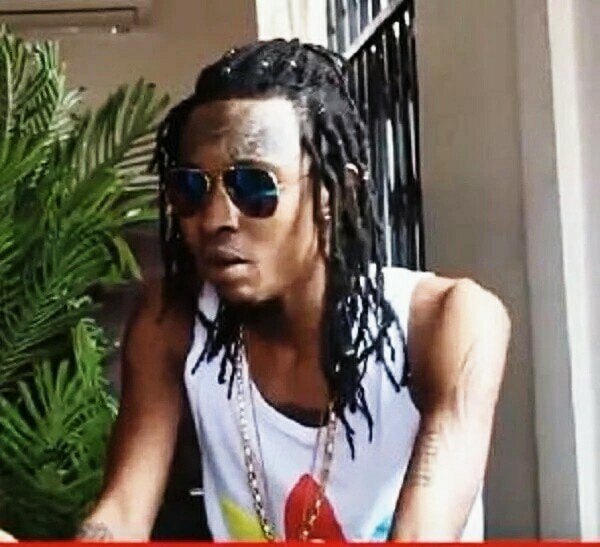 The artiste who has a tattooed eyeball and two skeletons on his forehead explained that he had to bleach his skin in order for his fans to easily locate the tattoos on his body. The young musician who is in his early 20s insisted that he carries his skeletal occult tattoos on his body because it’s an important mark for him as a member of his secret group. Cash King who refused to disclosed the name of his occult group maintained that their rules and regulations prevents him from making public what the group does in secret. The singer added that he strongly doesn’t believe in religion or any deity for his success or survival, but all he believes is he will super successful in life few years to come.